We welcome applications for the limited number of seven-day vacancies which are currently available for Gentlemen, Ladies, Juniors and also Social members, subject to an application and interview process. The course is a gently undulating heathland/parkland course, which, although not long, offers an interesting challenge to high and low handicap players alike. John and his team offer teaching and coaching for all abilities and ages, he also runs a very successful Junior Academy. A Member of Dartford Golf Club Joined as a Junior in 1927. Mr Dahl was good friends of Tony Baker-Smith and Bill Waistell who presented trophies to the Club and are still played for today. 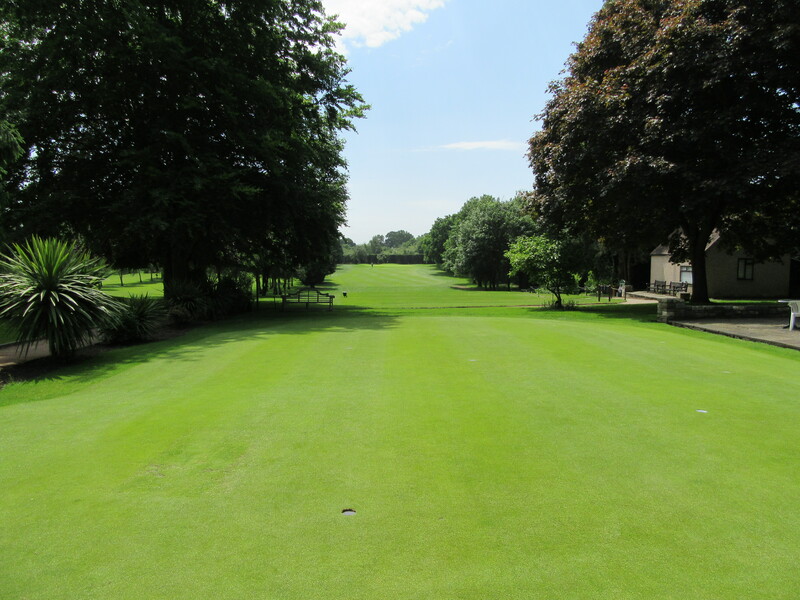 Dartford Golf Club is a private members' golf club, established in 1897, which is owned and run by our members who enjoy traditional courtesies and values. The course is a gently undulating heathland/parkland course, which, although not long, offers an interesting challenge.